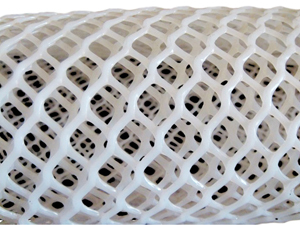 ﻿ Plastic Plain Netting-AL-MG aluminum window screen,AISI 304 stainless steel wire mesh,griddle crimped wire mesh-Anping Shengli Wire Mesh Co., Ltd.
Address：Xinying Developing Zone, Anping county, Hebei, China. 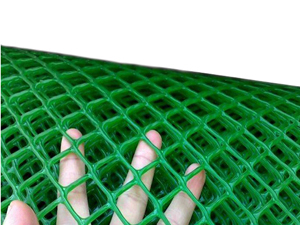 The plastic plain netting is processed and made of polyethylene and polyproplene. 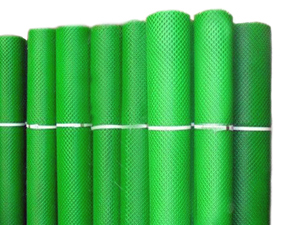 It have the performances of wear-resisting, corrosion-resisting, fine toughness, it can instead of metal wire. Colour: black, white, blue, green, yellow, red, etc. 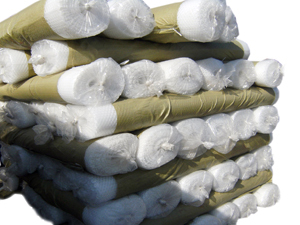 Uses: main used in oil, chemical industry, aquatic breed, back cushion of car, Simmons mattress, air conditioner wire mesh, stop burn wire mesh, and road bed mesh, etc.